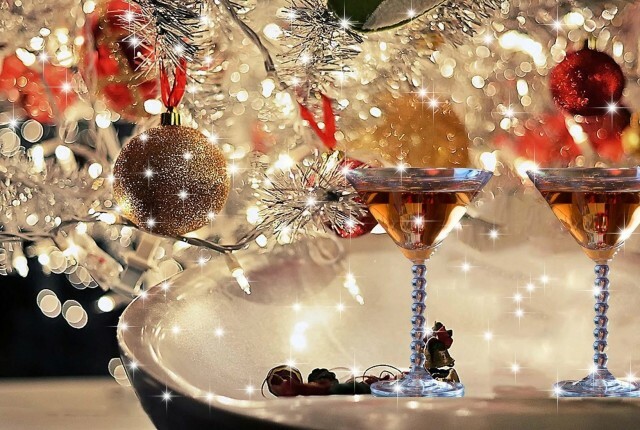 ‘Tis the season to get hosting, and what better way to entertain your nearest and dearest than with a Christmas cocktail. Here, we’ve assembled the top jolly tipples. 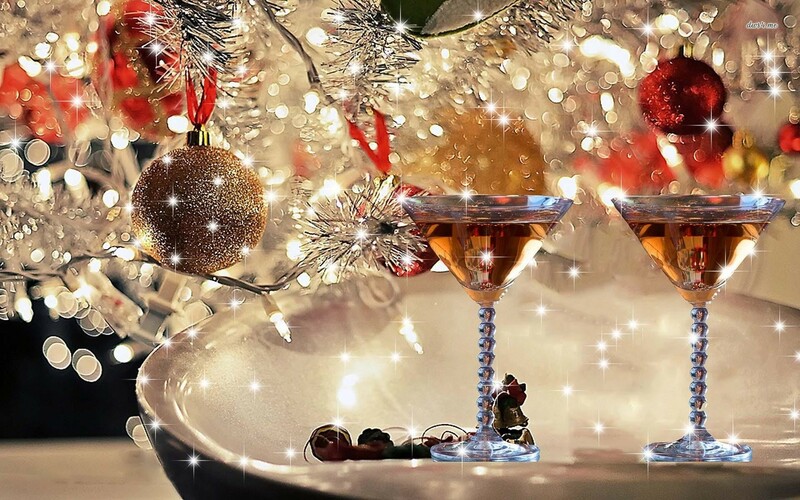 Combining the evocative tastes of warm spice, orange sweetness, honey, oak and a variety of other festive flavours, these Christmas cocktails will help see you through the season in style – thanks no less to the alcohol they can pack! With examples based both on classic Christmas treats as well as innovative show-stoppers, using this list should leave no guest wanting at your celebratory bash.